Obituary for Clifford J. "Slim" Berry | Robert A. Waters Funeral Home, Inc. He was born on May 12, 1945 in Jacksonville, Florida, son of Mary Lee Hudson Berry of Clairton and the late J.C. Berry; he was preceded in death by his daughter, Gaynell Greathouse and his brothers, Anthony Berry, and Frederick Berry. Clifford was a member of Mt. Olive First Baptist Church. 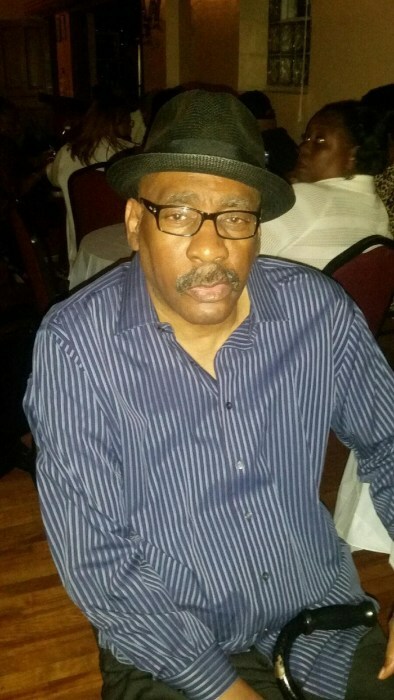 Clifford was an accomplished boxer; he represented the Cherry Reds Boxing Gym of Clairton as a Golden Glove Boxer and was also a former boxer and trainer for the PAL Police Association Athletic League. Clifford was active in the Clairton community. He served as a former president of the Clairton Midget Football Association, where he also coached and volunteered as a member of the Clairton Democratic Committee. He was also a member of both the Booker T. Washington Lodge #218 I.B.P.O.E. of W, and the St. Joseph's Lodge #9 F&AM. Clifford worked as a Warehouse Supervisor for Resorts International Resort and Casinos. Left to cherish his memories are his mother, Mary Lee Hudson Berry of Clairton; devoted companion, LuAnn Greene of Clairton; children, Holly L. Stokes, Reeshá C. Holly, Kimberly Schley, Shannon M. Greene, Ryan M. (Bridget) Norris, Kevin B. Schley, Brea'na Berry all of Clairton; twenty-six grandchildren and ten great-grandchildren; brothers, George B. Berry, Ronald Berry both of Clairton; sister, Jacqulin (Myles) Owens of Hampton, Virginia, nieces, nephews, cousins and a host of friends. Friends will be received on Sunday, December 9, 2018 from 4:00pm - 8:00 pm at Mt. Olive First Baptist Church, 451 Park Avenue, Clairton, Pennsylvania, where services will be held on Monday, December 10, 2018 at 11:00 am.